Top View Of Airplane Model And Multicolored Leaves Against Blue Background. Fotos, Retratos, Imágenes Y Fotografía De Archivo Libres De Derecho. Image 118588628. 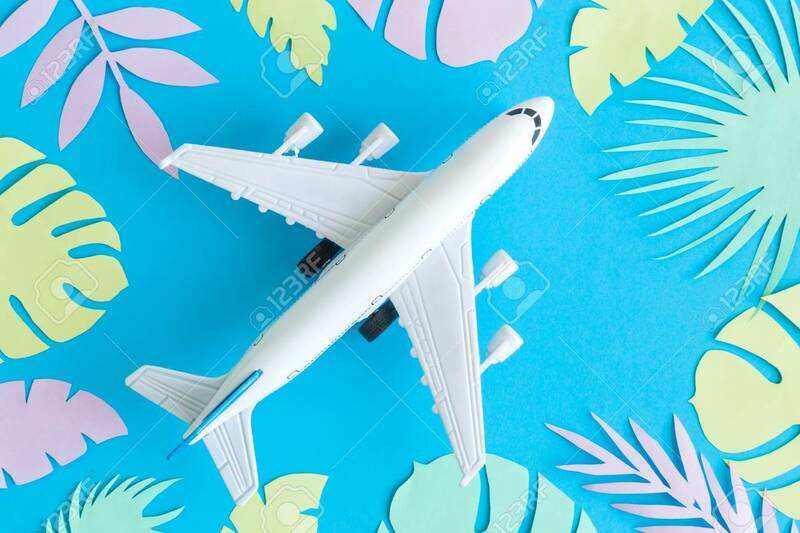 Foto de archivo - Top view of airplane model and multicolored leaves against blue background. Top view of airplane model and multicolored leaves against blue background.